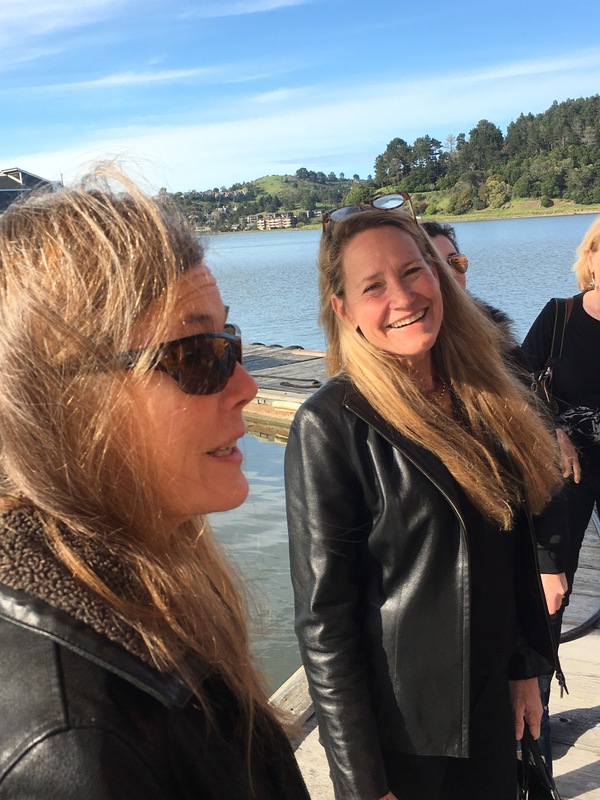 « Marin 99’s Meeting a Success! 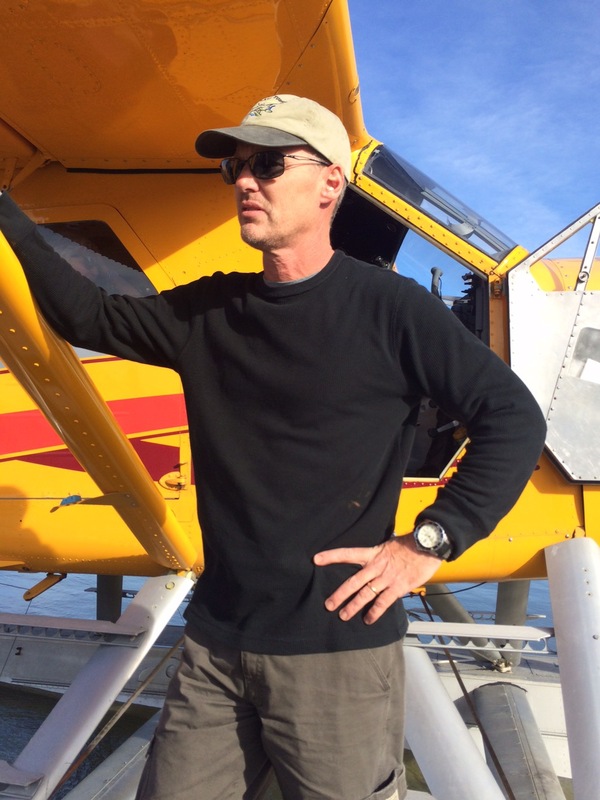 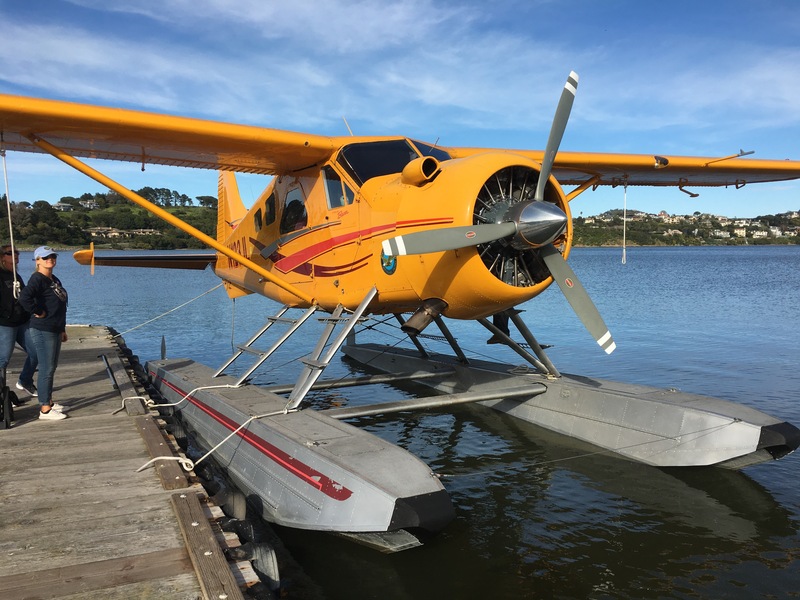 Flying the Beaver around the Bay! 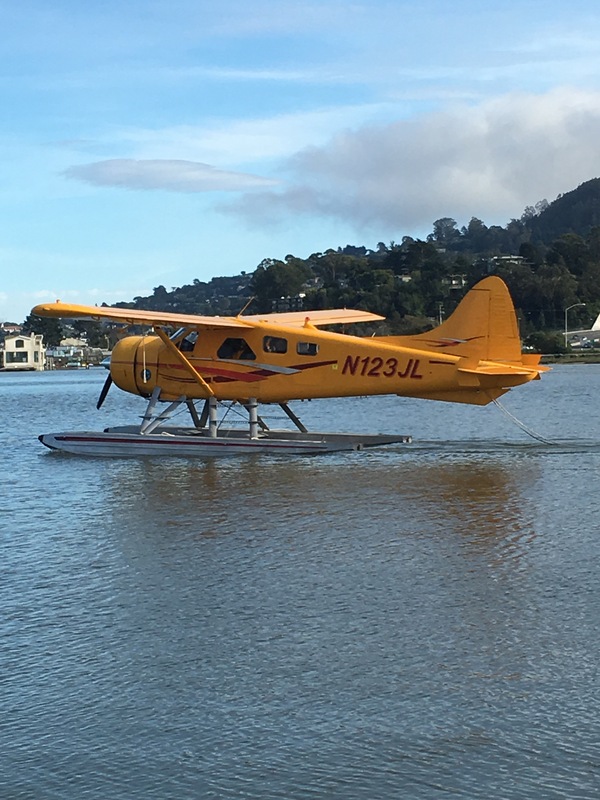 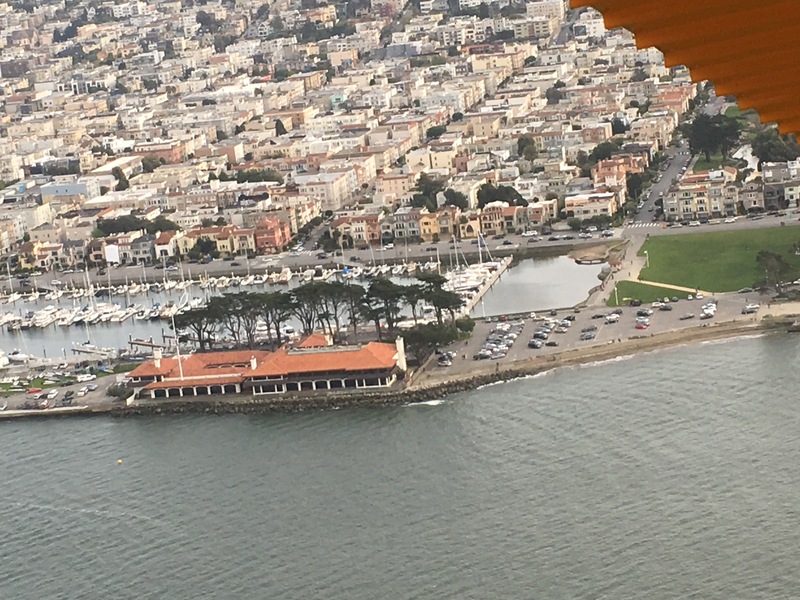 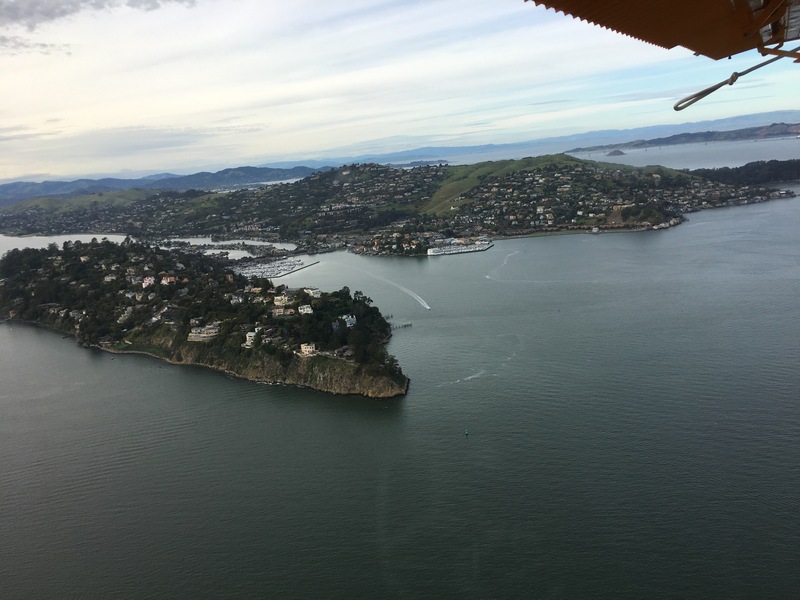 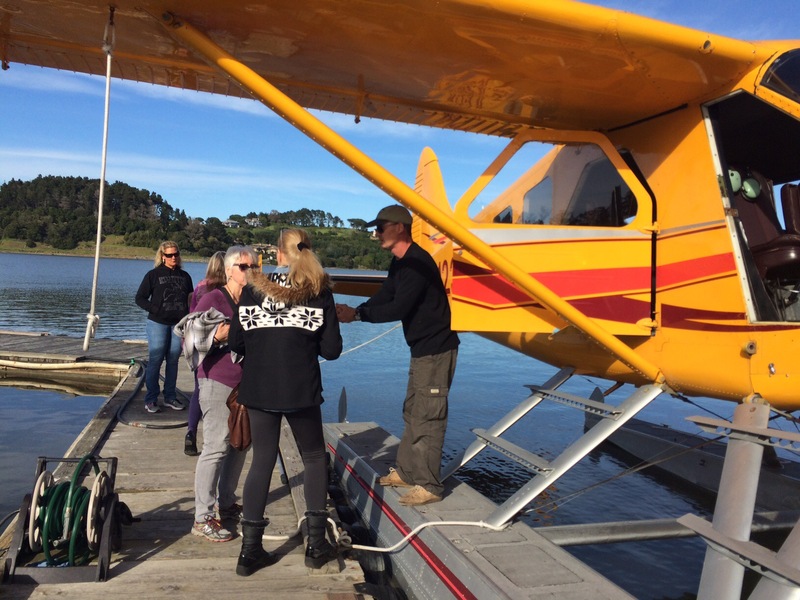 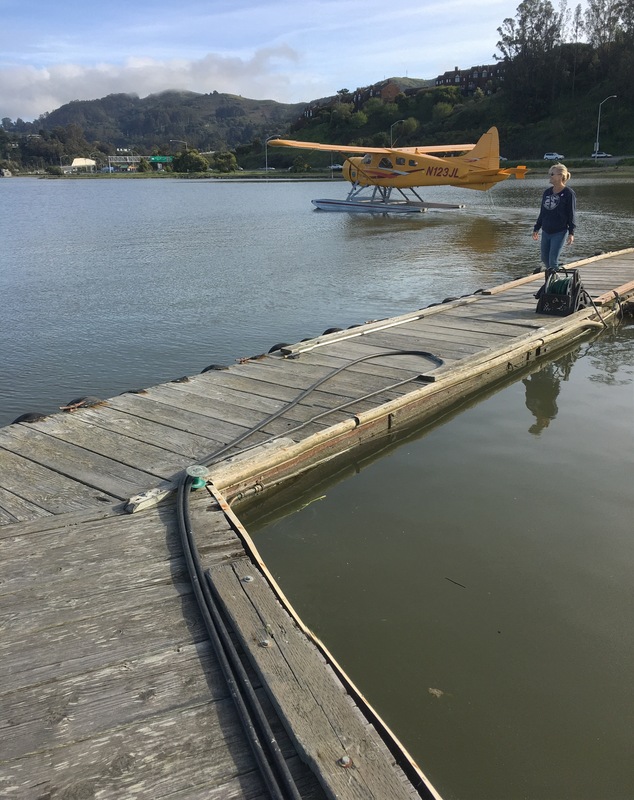 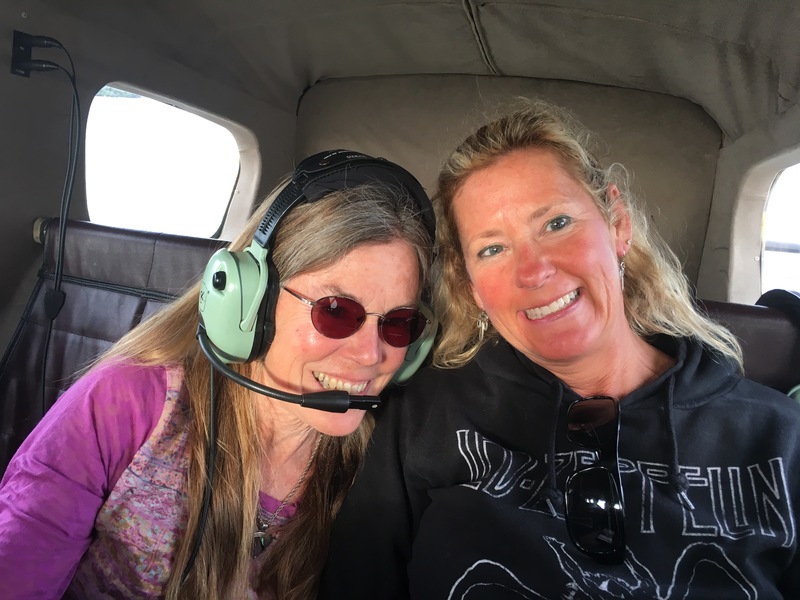 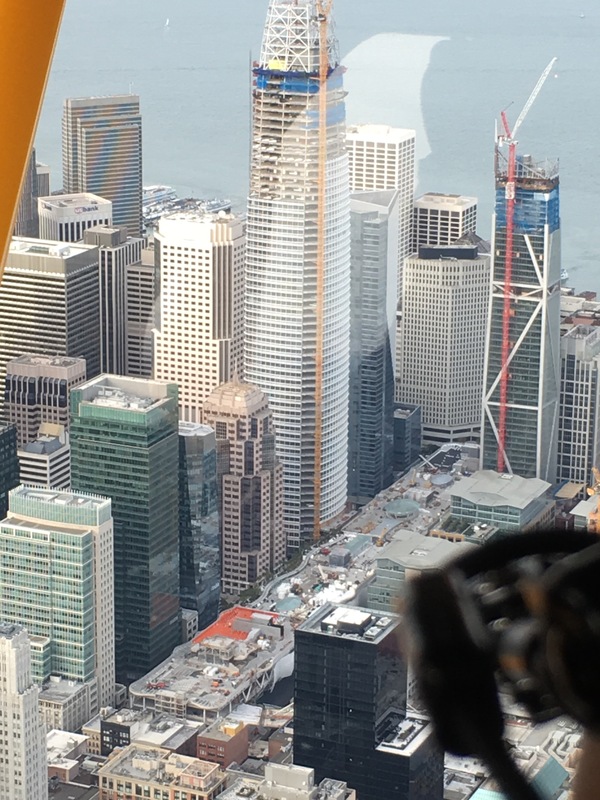 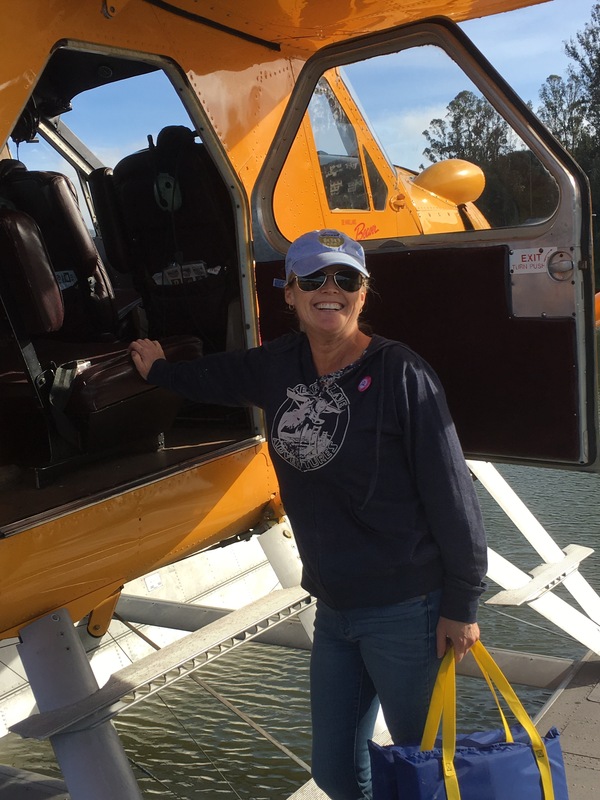 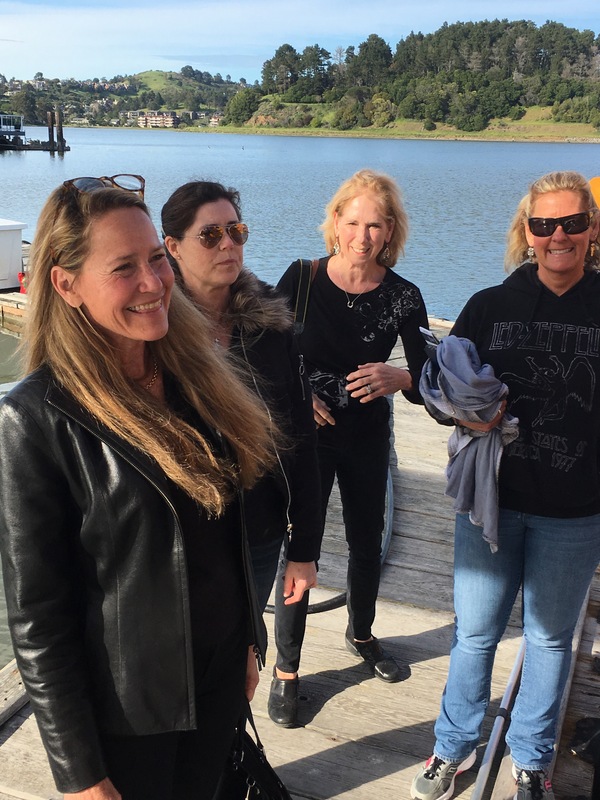 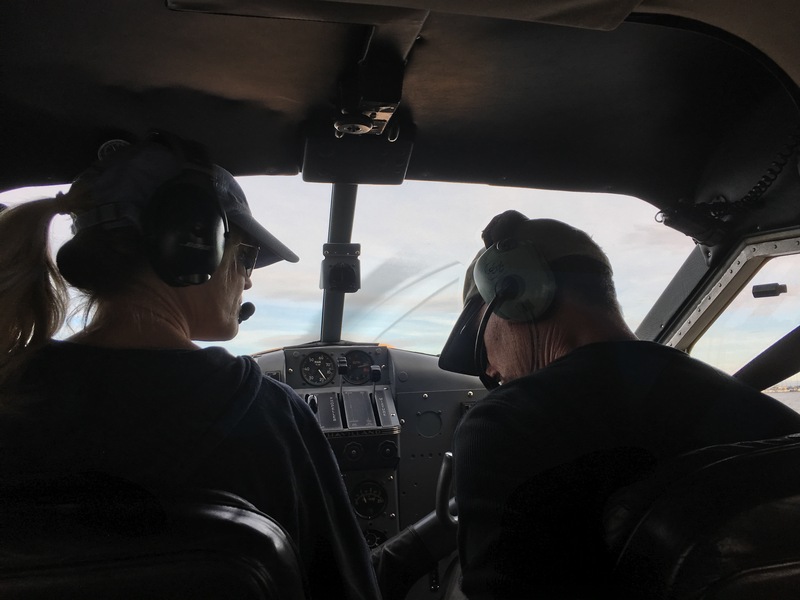 Thanks to our new member, Alyssa Abbey, and her Dehavilland Beaver at Seaplane Adventures, the Marin 99s were treated to a San Francisco Bay Tour on 3/18/17. 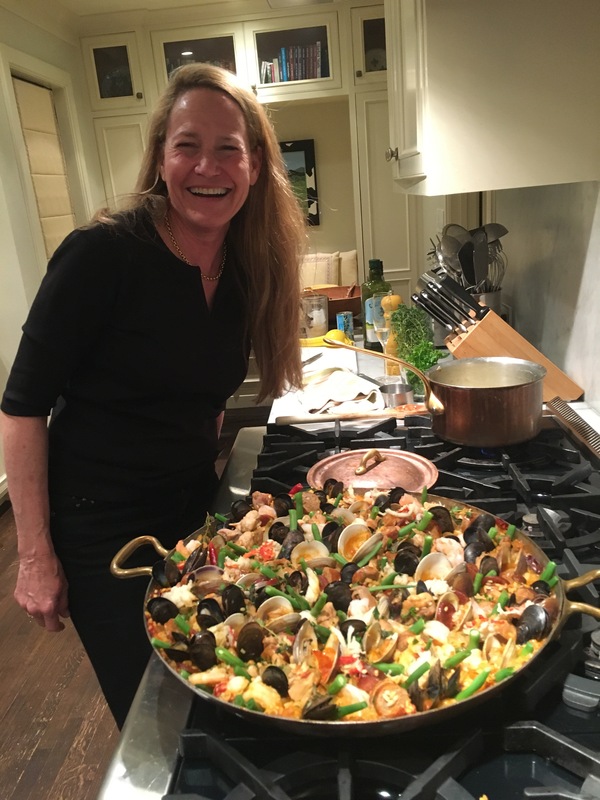 After the tour, we enjoyed Gretchen Kah’s gourmet paella at her lovely home on Union Street in San Francisco. 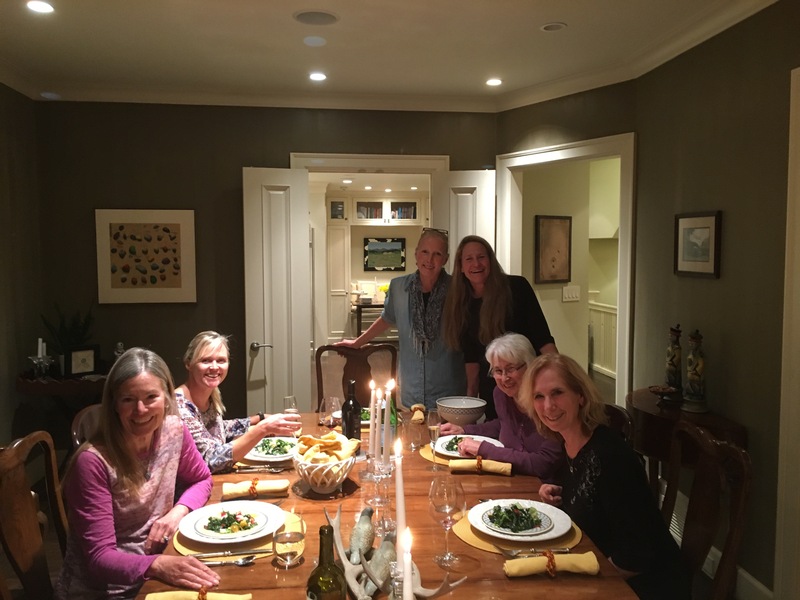 Big thanks to Alyssa and Gretchen!! 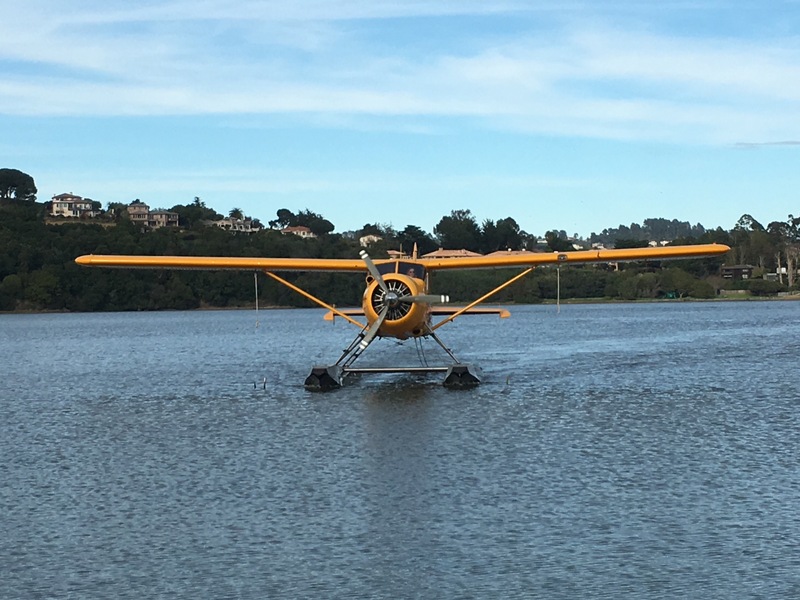 Looks like so much fun. 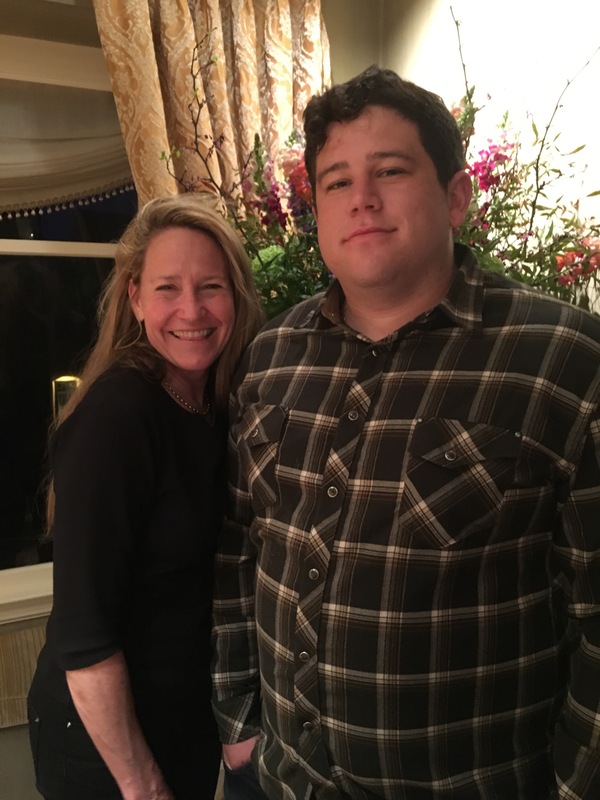 Sorry I had to miss (again!). 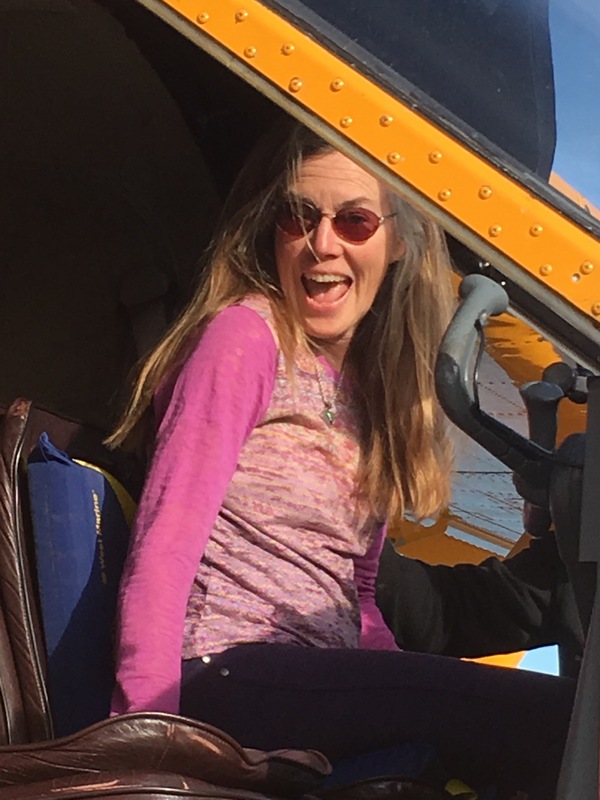 Looking forward to my schedule clearing up when school’s out.